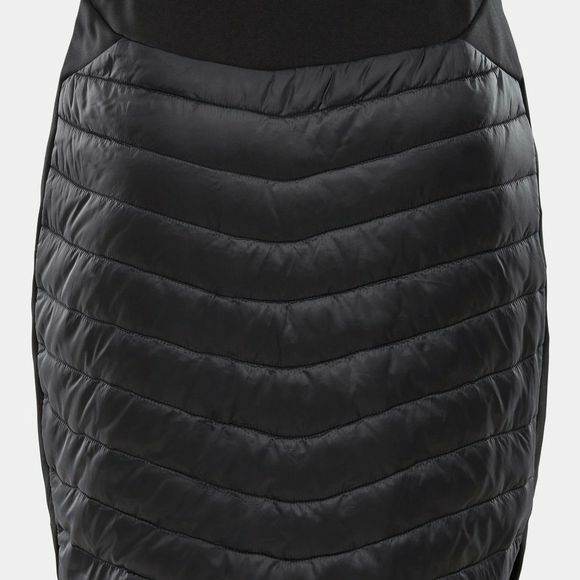 The Womens Inlux Insulated Skirt from The North Face is a proof that keeping warm needn’t mean compromising on style. 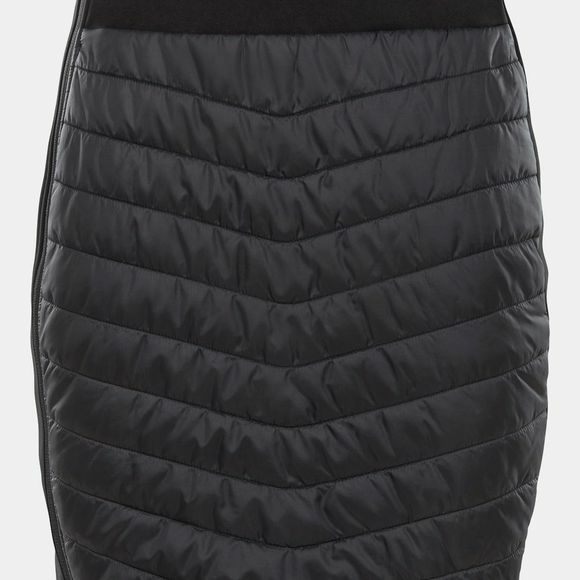 The Inlux Insulated Skirt combines protective technology with feminine design. Featuring synthetic insulation and advanced wind protection to shield you from the cold, it's made from stretchy Softshell 4-way stretch fabrics with a strategic side zip to keep you moving freely on all your winter hikes.